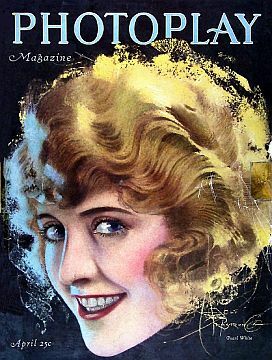 THE MAYBELLINE STORY : Stunt Queen, Pearl White - a box office sensation in 1914.. Stunt Queen, Pearl White - a box office sensation in 1914.. 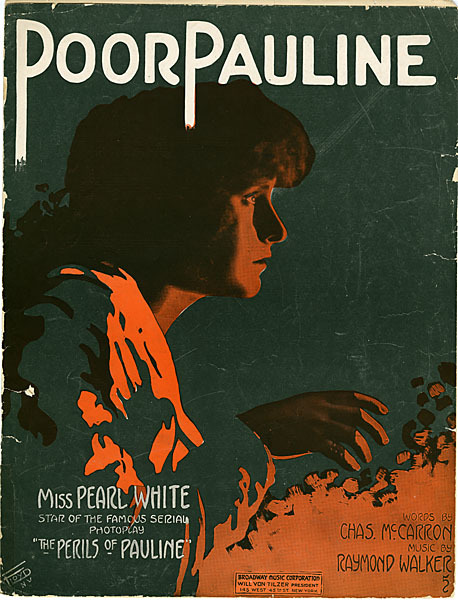 The Perils of Pauline was an enormous box-office success, and made Pearl White a major celebrity; she was soon earning — in those times — the astronomical sum of $3,000 a week. 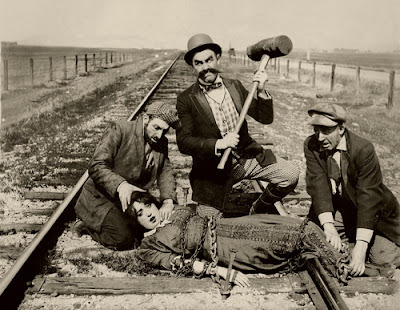 Released in 1914, The Perils of Pauline consisted of twenty episodes that used the heroine-in-jeopardy storyline to great success. 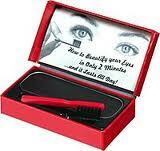 It is considered by some to be the most famous suspense serial in cinema history. 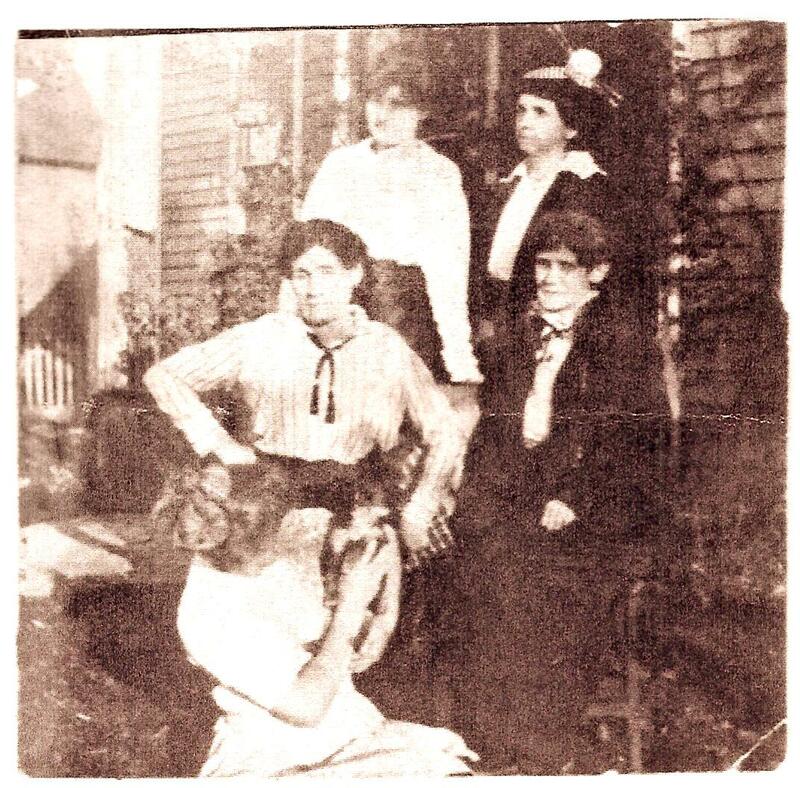 In the serials, week after week, Pauline evaded attempts on her life. She fought pirates, Indians, gypsies, rats, sharks, and her dastardly guardian. At the same time, a little family living on a modest farm in Morganfield Kentucky, watched The Perils of Pauline, at the Nickelodeon and had no idea how Hollywood film Stars, like Pearl White, would one day impact their lives. 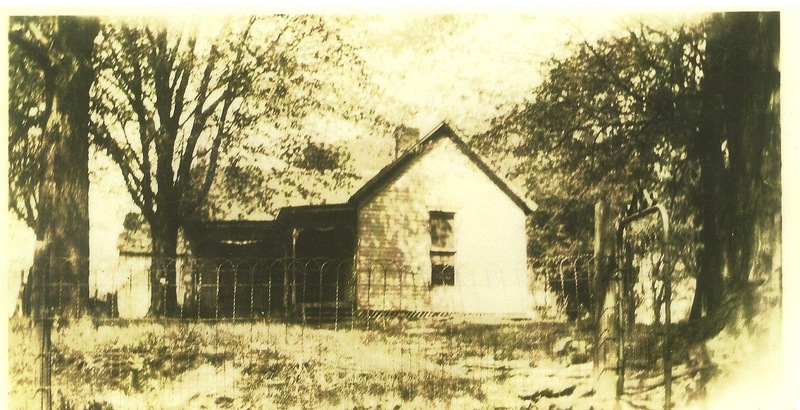 the old Homestead in Kentucky. For the rest of her life, Mabel, couldn't help but cry every time she listened to, "My Old Kentucky Home." While The Peril's of Pauline, remained a box office smash in 1914, and My Old Kentucky Home, continued to bring tears, to Southern men and women's eyes - a young boy, named Tom Lyle Williams moved into a boarding house in Chicago with his brother Noel James, and worked for $8.50 a week at Montgomery Ward. On the side, he sold joke gifts and risque postcards through the classifieds and dreamed of someday having his own mail order business. 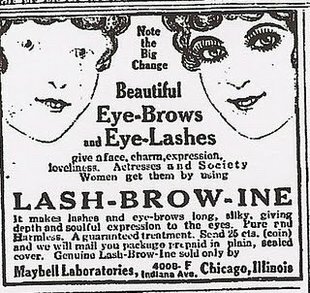 His sister Mabel arrived in Chicago, in 1915, to help with the little catalogue business and while there, concocted a mixture of coal dust and Vaseline, to enhance the color of her lashes and brows and help make them grow. 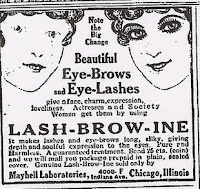 Soon, Lash-Brow-Ine, was born and a year later, it was renamed Maybelline in Mabel Williams honor. 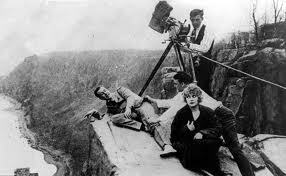 after 83 years, since Silent Film's demise. Al Jolson - My Old Kentucky Home - A Note: He left out the word darkies, that was in the original Foster lyrics.